WhatsApp on-going educational campaign talks about creating awareness about spreading misinformation. A 21-year-old has been in jail after an “objectionable” message was sent on group he was admin of. WhatsApp will also be pulling back the feature of quick forward button next to media. 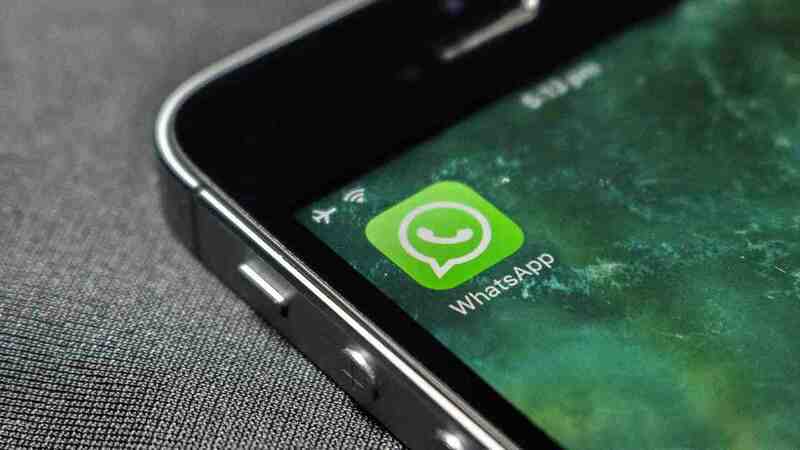 WhatsApp could be in trouble if it does not take further steps to tackle the spread of fake news. 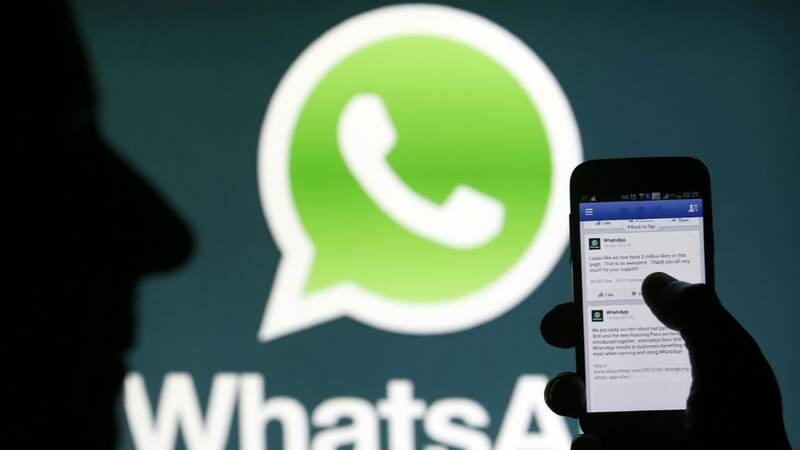 A messaging application such as WhatsApp, with a large user base, has been arraigned as a co-conspirator to these tragedies. A temple. A pujari ji. A shape-shifting bird. The promise of prosperity. 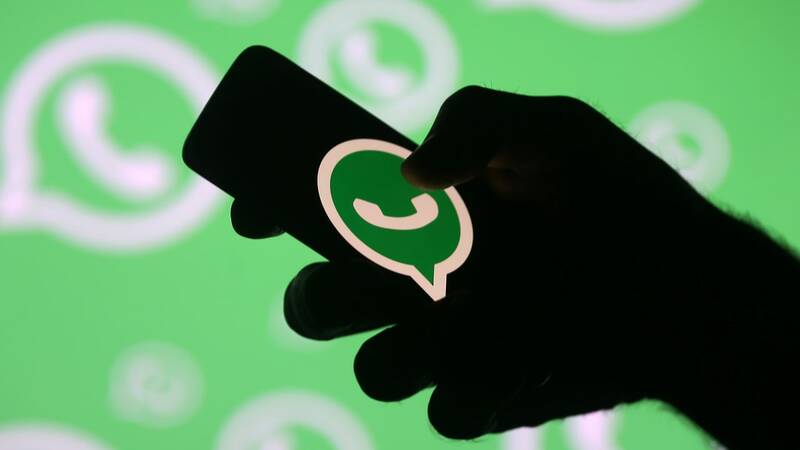 These were the elements of a WhatsApp message that was shared over 10 groups with 100 to 150 members each, across the Belatal kasbah of Mahoba district in Bundelkhand, Uttar Pradesh. Structured in the usual ‘Send this to five friends and watch your luck turn overnight’ vein, the message was different in one interesting aspect: It listed the names of actual people who had so far benefitted from the good fate promised in the text. 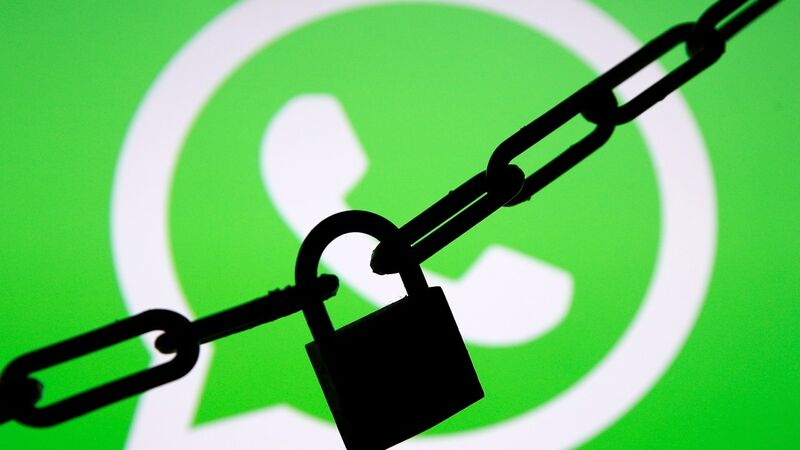 WhatsApp has already tested similar methods to try and fight spam internally where the system would flag messages that have been forwarded too many times. WhatsApp forwards claiming to provide you with Rs 500 as a balance are increasingly doing rounds of WhatsApp group messages. 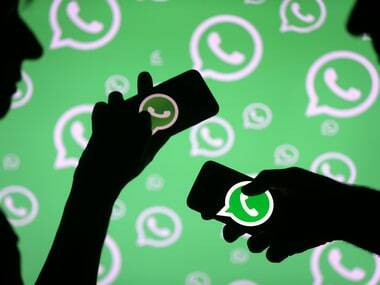 Giving away a warning to all WhatsApp users across the globe, a report said that clicking on the links circulated on instant messaging app may expose and make them vulnerable to cyberattacks.